Welcome to Mansions at Acqualina! 5 Bedrooms + Maid / 6.5 Bathrooms Your dream home on the beach. 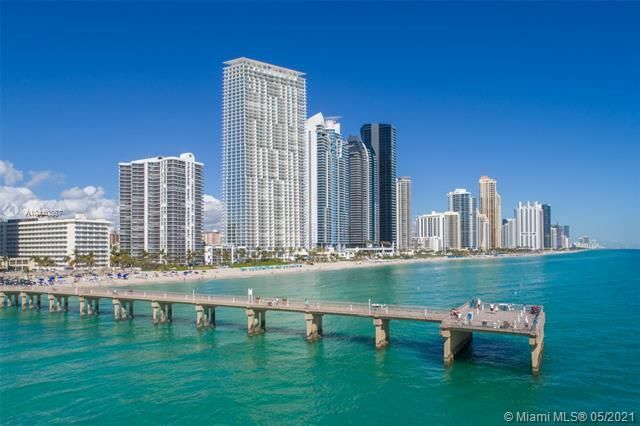 This unit is a unique opportunity to live in the most luxurious building in Sunny Isles Beach. Unit features marble floors throughout , Smart-home Technology Onyx Master Bathrooms. . Rolls Royce house car, spa with Hammam, wine/cigar lounges, access to Acqualina restaurants. MIAMI Association of REALTORS® is not responsible for the accuracy of the information listed above. The data relating to real estate for sale on this website comes in part from the Internet Data Exchange Program and the South East Florida Regional MLS and is provided here for consumers' personal, non-commercial use. It may not be used for any purpose other than to identify prospective properties consumers may be interested in purchasing. Real estate listings held by brokerage firms other than the office owning this website are marked with the IDX logo and detailed information about them includes the name of the listing brokers. Data provided is deemed reliable but not guaranteed. Copyright MIAMI Association of REALTORS®, MLS All rights reserved. This property is courtesy of Square Group.